The practice is extremely well established and its origins date back to the 1940s. 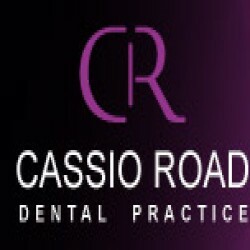 During the 1960s another practice located on the lower high street in the town centre, opened its doors to local residents, only to merge with what is now Cassio Road Dental Practice back in 1982. Since then the practice has evolved into what you see today; a modern environment; upholding traditional values for patient care.